Piet Christiaens, Ph.D., scientific director for Toxikon Europe (Leuven, Belgium), will present ‘Extractable and Leachable Studies: How to Step Up the Right Testing Strategy’, at the 4th Pre-Fill Syringe Conference, which will be held 17-19 October, at the Visiongain Conference Centre, London, UK. Along with actual case studies, Dr. Christiaens’s presentation will show attendees the importance of extractable/leachable studies (safety and regulatory requirements); how supplier information identifies pitfalls and aids in the design of an extractable and leachable study; and how to conduct and assess the results of an extractable and leachable study. 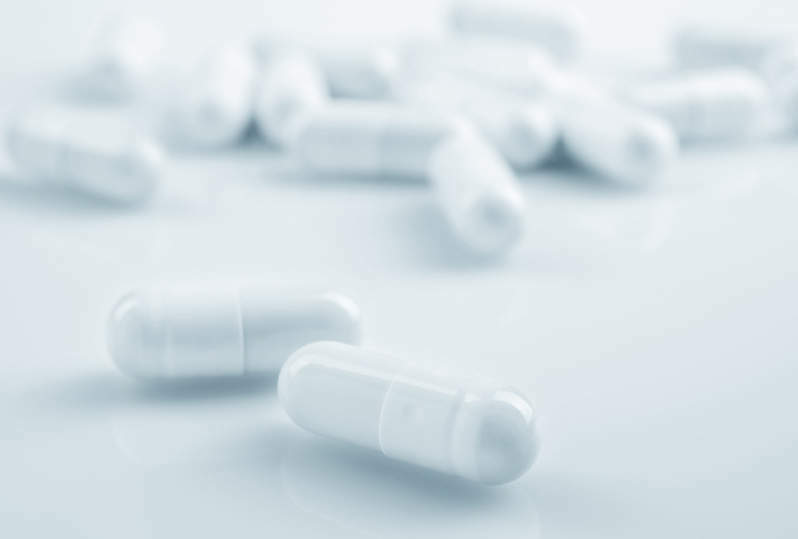 Toxikon Europe and its parent company, Toxikon Corporation, have developed extensive methodologies for designing extractable and leachables in medical devices and drug products. The demand for these types of studies by US and other governing bodies is increasing, as data from these assessments identifies potential contaminants that migrate from containers, closure systems, tubing, and other materials, potentially rendering products unsafe. These materials include, but are not limited to, polymers and other plastics, elastomers, coatings, accelerants, and antioxidants. Degradation products from gamma to e-beam sterilization processes to residual solvents from manufacturing may also be present. To learn more about Toxikon’s extractables and leachables and other preclinical development services please contact Toxikon or visit their website.